In this episode, we'll learn about the power of asking our brains the right questions. The wisdom of taking the time to think about what you've accomplished will lead your brain towards helping you achieve your goals. You've experienced some setbacks and wondrous events this past year, let's discover how those events can help us. What's one thing (event, experience) you did you're proud of? What's one mistake you made and the lesson you learned? What's one limiting story you're ready to let of? 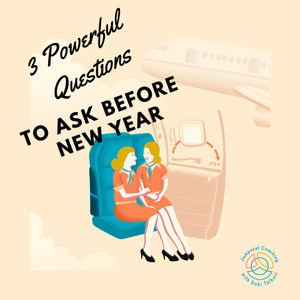 I invite and encourage you to take look back over the previous year using these 3 simple questions as your guide. Please do Leave a Review + Subscribe via iTunes so others can find the show and benefit from what being taught. 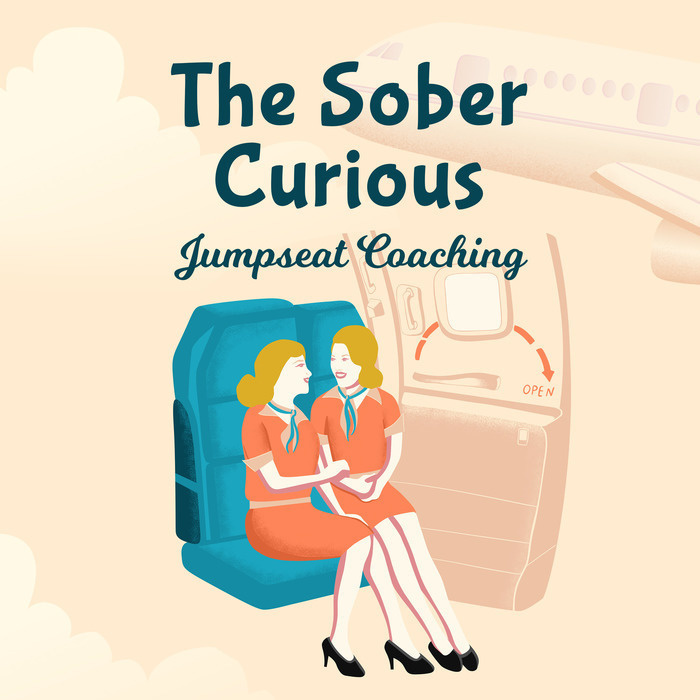 PS - If you have show ideas or questions, please do email me at Debi at Jumpseat Coaching dot com. I'd love to hear from you.